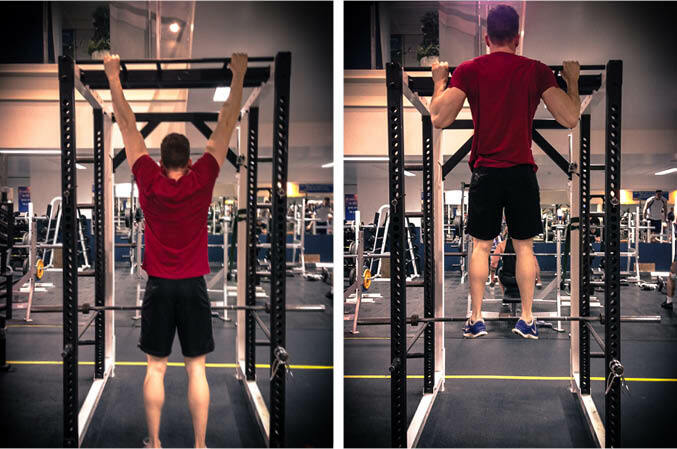 The Pull Up is an upper body exercise that primarily targets the lats, but also works the biceps and middle back. This is a compound exercise which is well suited to beginner lifters. If you can’t do pull-ups, try doing eccentric pull ups or assisted pull-ups. Grab the bar with palms facing forwards and hands slightly wider than shoulder width. 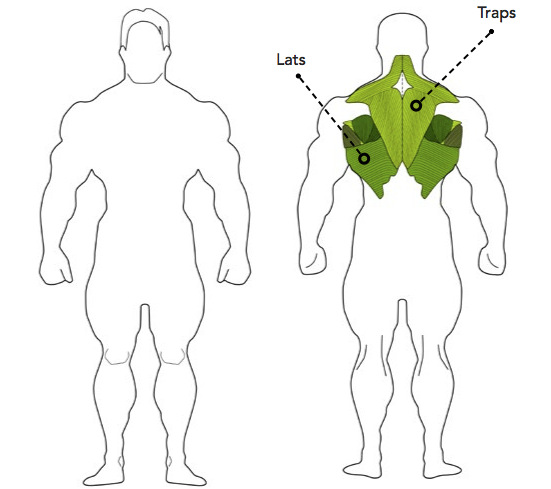 Pull your torso up by pulling your shoulders and upper arms down and back. Ensure you really squeeze your back muscles as you reach the top position.